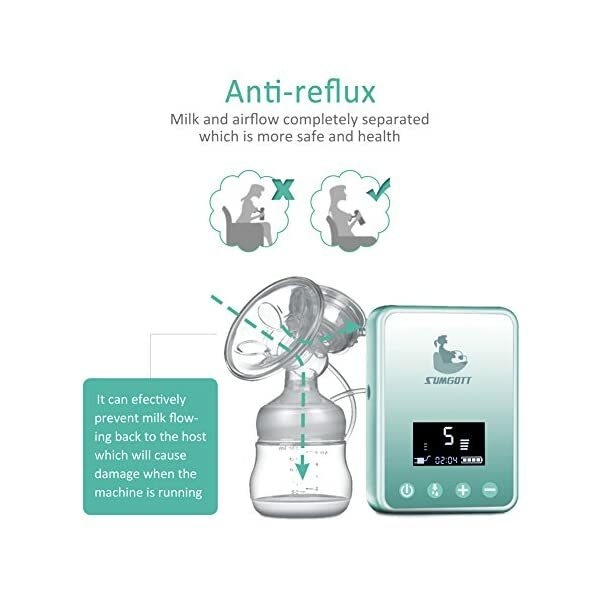 Are you face problems such as less milk, engorgement, or no breast milk reserve and so on? 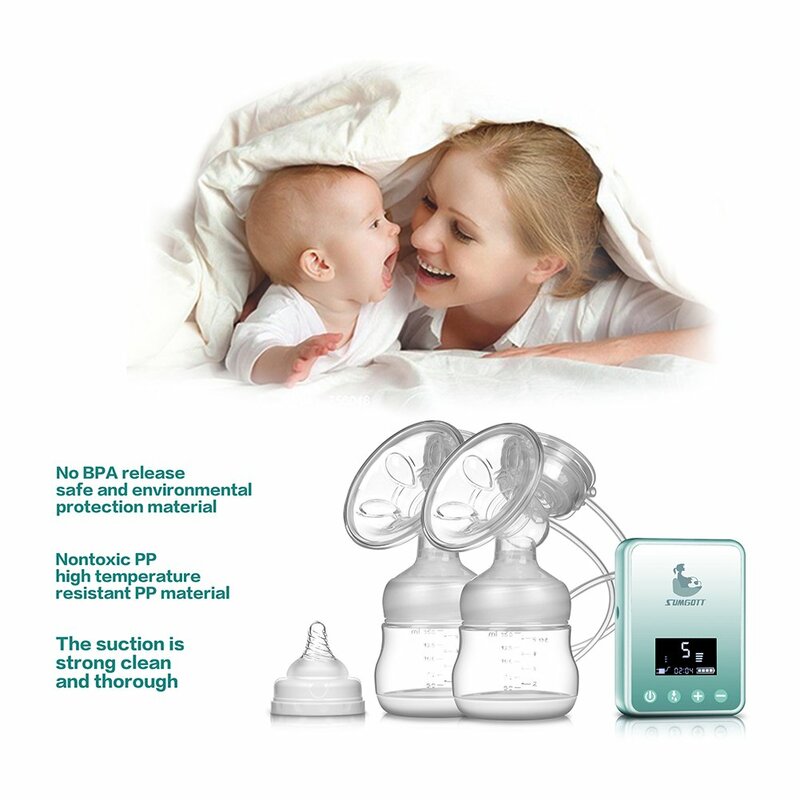 We understand a new mother is not an easy job, especially for breastfeeding mother. 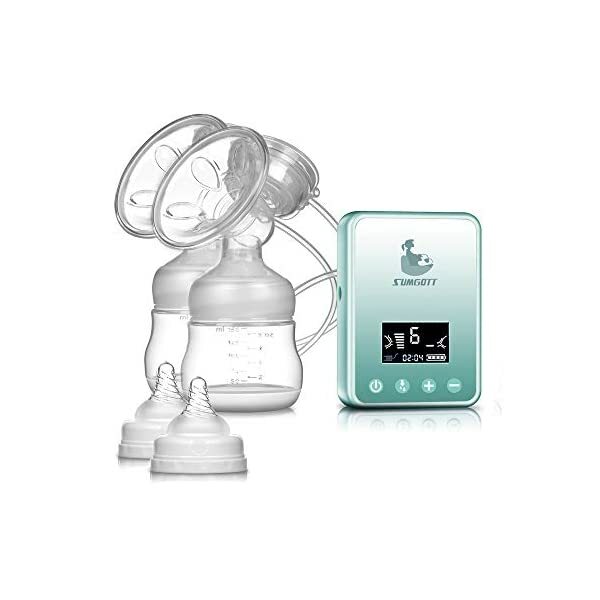 But, our double electronic breast pump is here for you! 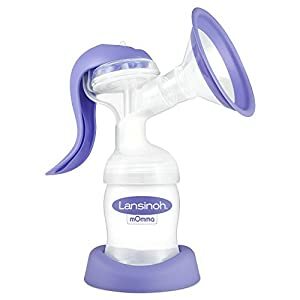 Why use an electric breast pump? If you wish to express incessantly, maybe because you are returning to work, or you are feeding twins. 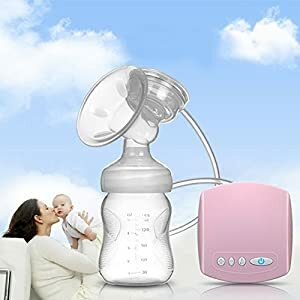 You may prefer an electric breast pump. 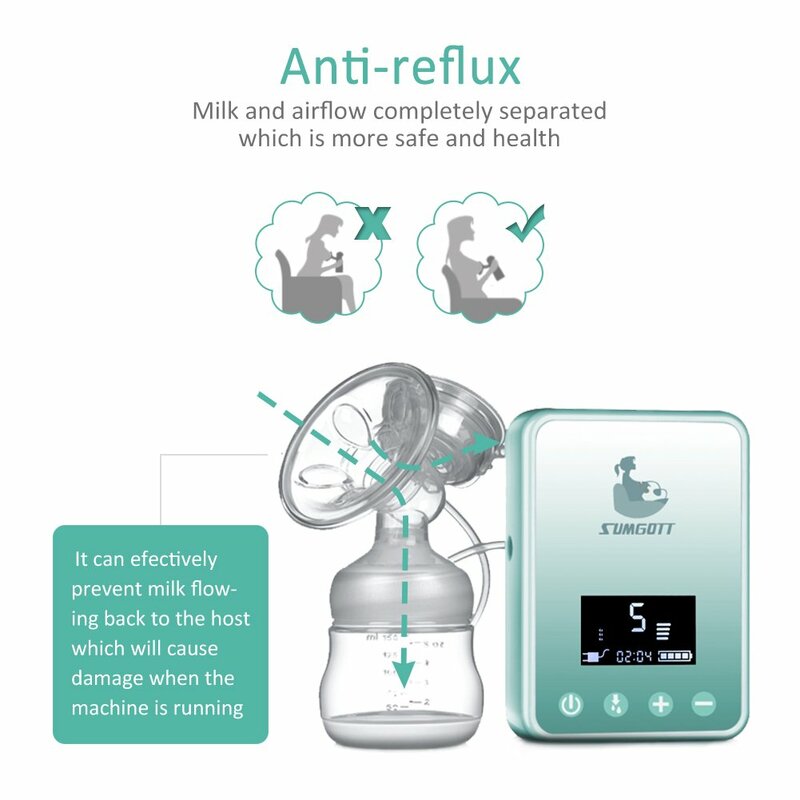 An electric pump allows you to extract more milk in less time, which is useful when you’re a busy mum. 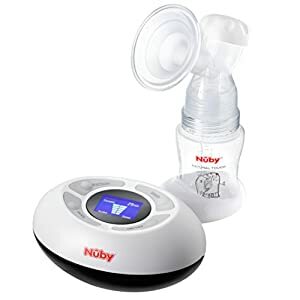 Top-end electric pumps are a popular choice for moms who return to work full- time or are incessantly away from their baby and can’t nurse ceaselessly. 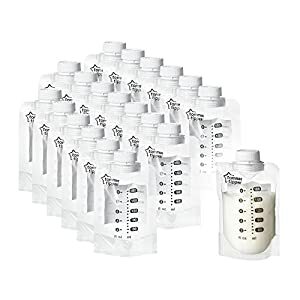 What are the pros of electric Double breast pumps? Massage phase: 1-5 adjustable levels of high frequency with weak suction stimulate milk production. 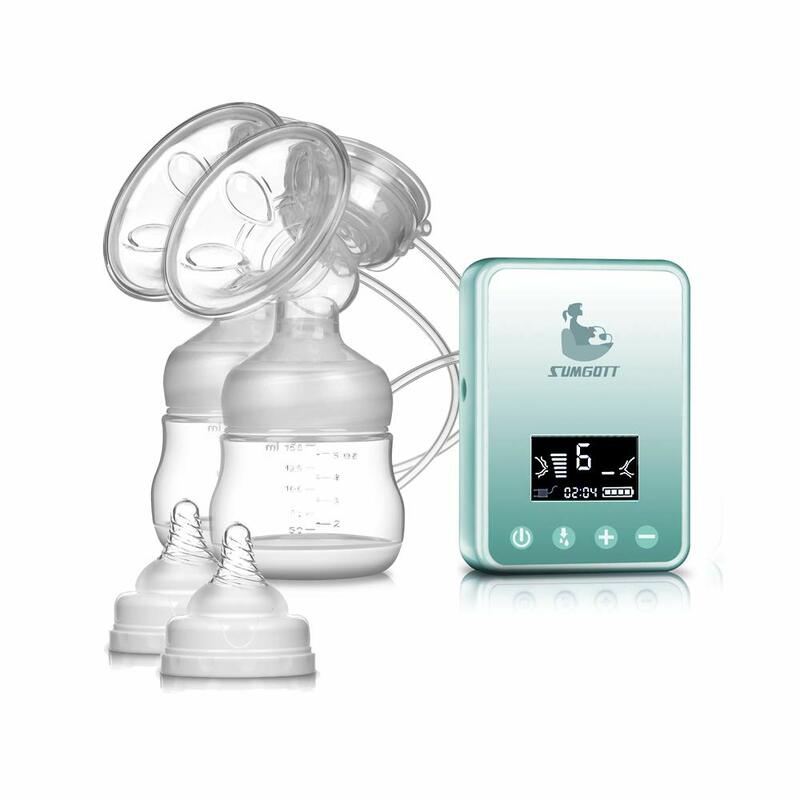 Breast-express phase: 1-9 adjustable levels of low frequency with strong suction effectively collect breastmilk. 1. Wash your hands before using the product. 2. Even as using, please calm down your whole body and choose the most comfortable posture to express. 3. Please keep in mind that to turn off the electronic pump after the finish.